As spring has definitely sprung, it’s time to get sowing the seeds ready for the summer harvest of flowers, fruit and veg. I’ve picked a variety of seeds to sow this year from Swiss Chard to Calendula so I have a good selection! This year is hopefully going to be the year of almost self sufficiency, where I can cook and eat my home grown veg, as well as pick flowers for the house. I also want to create more of a habitat for bees and butterflies – but I’ll cover that in another post! I’m sure most of you know how to sow seeds, but I wanted to create a little section just in case someone wanted a reference, or if they were new to seed sowing. Most seed packets are self explanatory on the back, but it’s always nice to see pictures and a bit more detail! I also wanted to stress that growing your own seeds does not have to cost the earth! Yes there is cost involved, and sometimes you can buy a plant cheaper than the time and cost of sowing your own, but the reward is over whelming! To sow your own – first of all get an appropriate seed tray where your seeds will be happy! 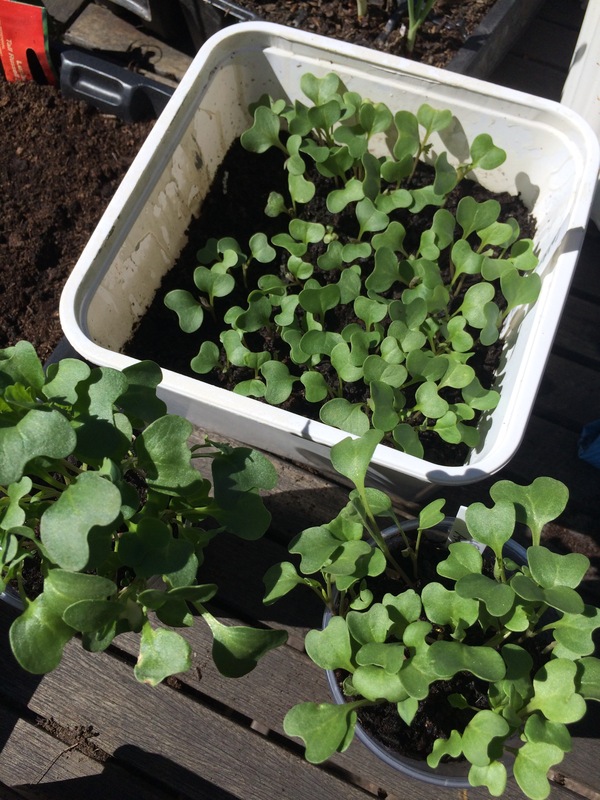 You can use seed trays, cell trays or what you can find available at the shops/garden centres. You can also use (and I find these just as useful) well washed out meat or veg trays from your supermarket shop! Veg containers such as what you buy tomatoes in are great to use as they come with holes in. Make sure you put wholes in the other trays for drainage! Once you’ve got your seed trays ready make sure you’ve got enough compost and its of good quality! Seed and cutting compost is readily available nowadays and provides a good start for your seedlings. Also have a watering can/hose on hand ready to water your seeds and a plant label of some sorts so you can identify them!Then you’re ready to sow! First of all lay a nice thick coating of soil in the bottom of the tray. For my seeds I like to fill the trays at just over half full with compost. Then you can sow your seeds on top of the compost. I like to sow my seeds quite thinly just so it gives the seedlings chance, and also so it’s easier to prick them out. However that isn’t always how it turns out when you’re sprinkling your seeds! If this happens just try and move a few around (if you can), so that all the soil is covered. 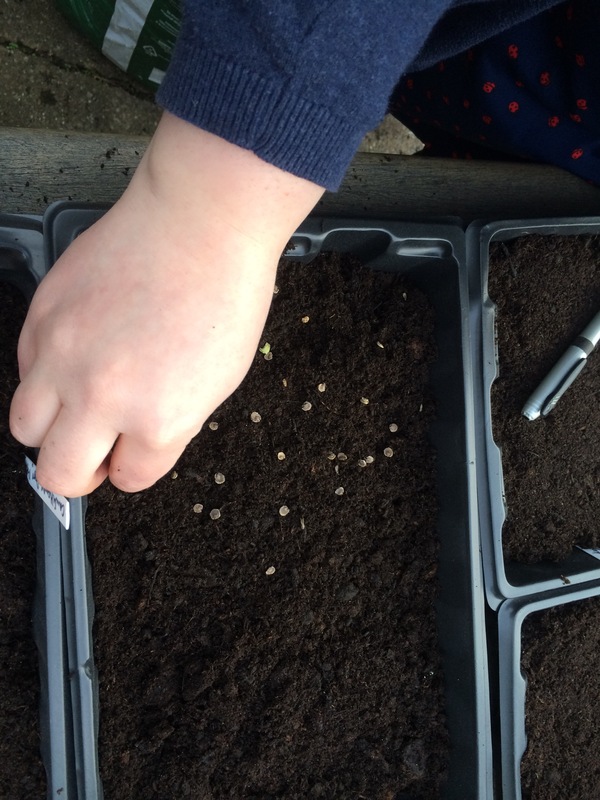 Once you’re happy with the sowing then top dress the seeds with some more compost. Make sure you leave a nice amount of room (about 1 cm) so you can water effectively. If your compost is a bit on the lumpy side, break it down with your fingers so you have a nice fine compost to top your seeds – it will give them the best start! 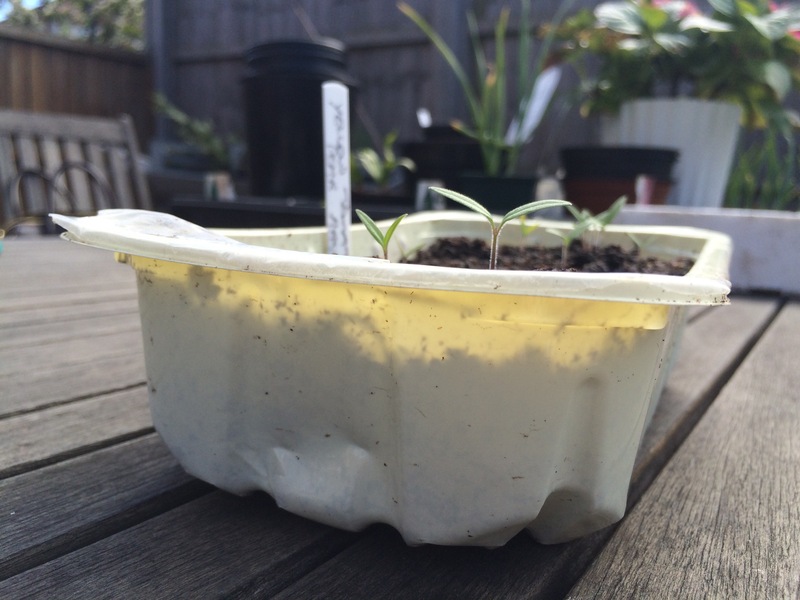 Then pop a label in them – I personally like the white plastic labels you can get from most garden centres and shops. Write on them with a freezer pen, Sharpie or permanent ink – that way it wont come off! 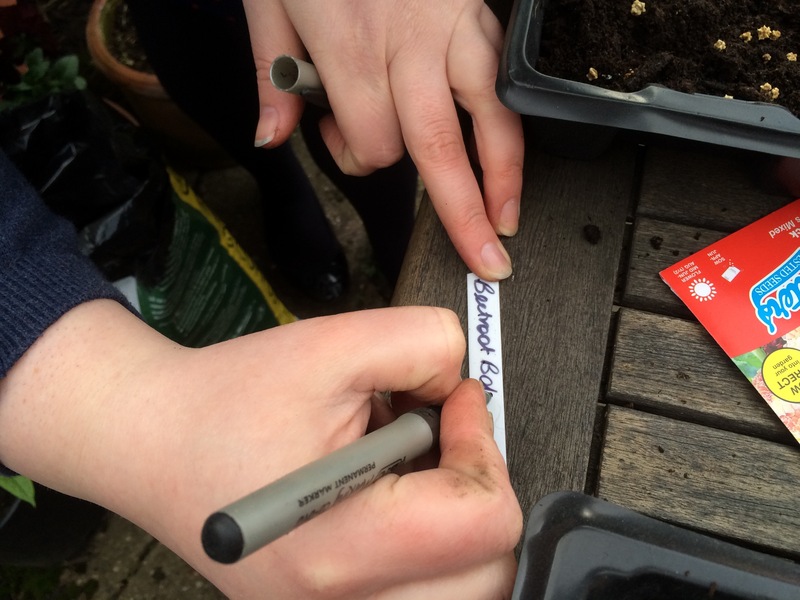 Label your seeds with a permanent marker to make sure you can identify them! Next you need to water your seeds, this needs to be done gently, as you don’t want to disturb the nice environment you have created for them. If you are using a watering can, start watering before the tray and move the can gently in a fluid motion across your seeds. This way you wont have a big burst of water on one side of the tray that could disrupt the seeds! I always like to use this method as well with a hose and I select the finest setting. All that’s then left is to put your seeds in a nice sunny and warm position – this could be a window, a greenhouse or a warm, safe place – when the days start to warm up (like now) you can put your seeds out in the sun, just remember to bring them in at night as they are susceptible to frost! You can then watch nature do it’s magic! Seeds normally take 7-14 days to germinate, however the back of your chosen seeds will tell you their recommended germination rate. 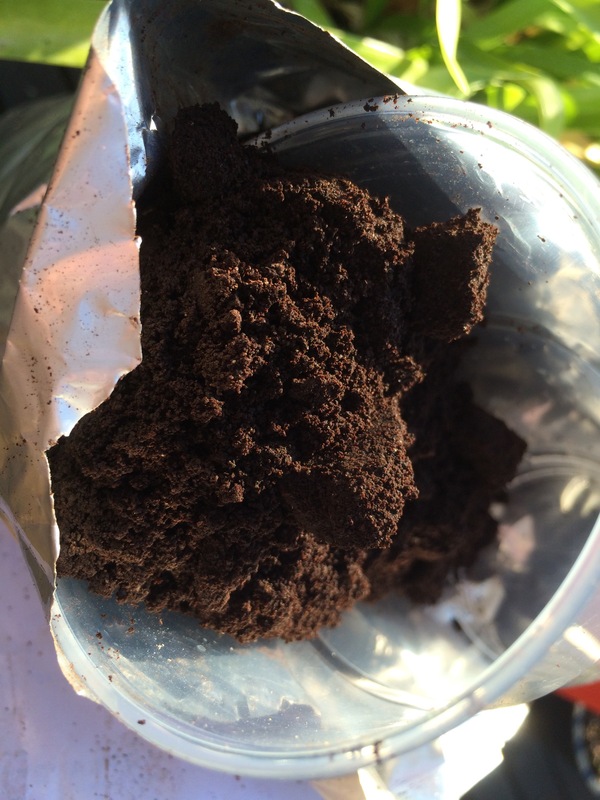 After care of the seeds is pretty simple – keep the compost on the seeds moist and warm. Don’t let it dry out completely, but also don’t flood the seeds so that they are sat in water. The right mixture of heat and water will enable the seeds to germinate, and slowly but surely you will see little pin heads of colour bursting through the soil! Once the seedlings are through keep up the watering again, making sure they are kept moist and warm. When your seedlings are large enough to handle and have one true leaf, transplant from their seed tray in to a larger pot around about 3 inches in diameter. 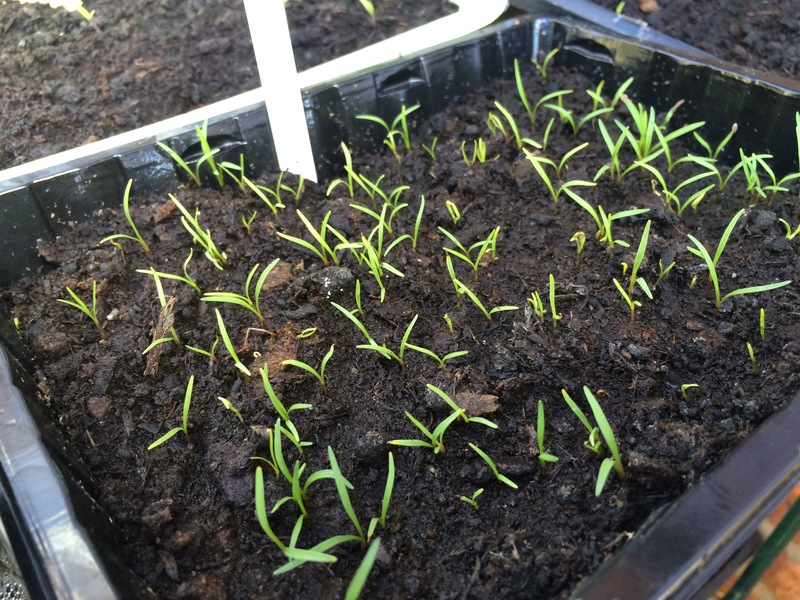 Then when the seedlings are around 10 cm plus then they can be planted out. If you have planted in cell trays re-potting shouldn’t need to be done, just let the plants get a bit more established and then they too can be planted out. As with all your seedlings when they have come from a protected and warm environment, they need to be ‘hardened off’. This is a process which gently introduces them to the cooler climates so they can adjust. If you have a cold frame or are able to buy one place the seedlings in this. The cold frame allows the base of the plants to grow accustomed to the environment, whilst also protecting the seedling itself from harsh weather. If a cold frame isn’t an option gently introduce your plants by leaving them out in the day and then bringing them in at night – once this has been done using either methods for 7 days plant them out in your chosen location. Remember to keep watering them well and your seedlings should flourish! Please update me on any seeds you have sown and if you have any questions please leave me a comment below! Happy sowing! ← Cholmondeley Castle and the Plant Hunters Fair! Thank you! Are you growing anything this year? Sounds great! Do keep me updated of your progress! Really beautiful blog! I just followed 🙂 Although I’m American and now back in the States, I lived in London for two years and had a chance to spend some time around Cheshire- at the time I was dating a guy who was from Frodsham so we would drive up to visit his family. Looking forward to seeing more of your veggies and flowers! Thank you so much Regina! I loved reading your comment and I’m so glad you like the blog! I can’t believe you used to come up to Frodsham – that’s not far from me at all! What did you think of Cheshire? Where about’s in the States are you? Oh good, I’m so glad you liked it! Chester is nice isn’t it? Yes he certainly is, his dad owns a local pub, I don’t think I’ll bump in to him though! 😦 Oh wow Washington! That sounds great! Recently over here we had a re-run of the Real Housewives of DC and it looked lovely! Hello Green + Gorgeous! It’s so lovely to hear from you! Thank you for following, I am very envious of your citrus trees – you lucky thing! Wow you have got a bumper crop growing! I have been dying to grow some Cavello Nero Kale! I have to make some room in the greenhouse first! I’m renting too, hopefully we can share some tips on how to garden in a rented property? 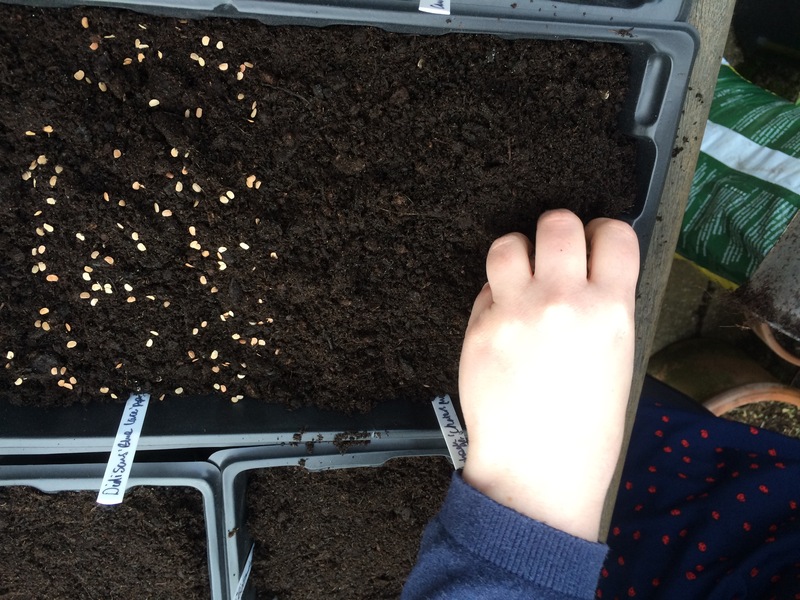 I would like to give a link to this entry as brilliant photos of sowing seeds How are you keeping yours warm we have had frosts every night this week? Thank you very much! Such a lovely comment! I’m glad you thought they were good, I was a little unsure as to whether people would know what was going on! I have mine in a little greenhouse, it wasn’t very expensive but has been a great help! It’s also positioned in front of a copper pipe which provides a bit of warmth and it’s positioned on a warm kitchen wall. 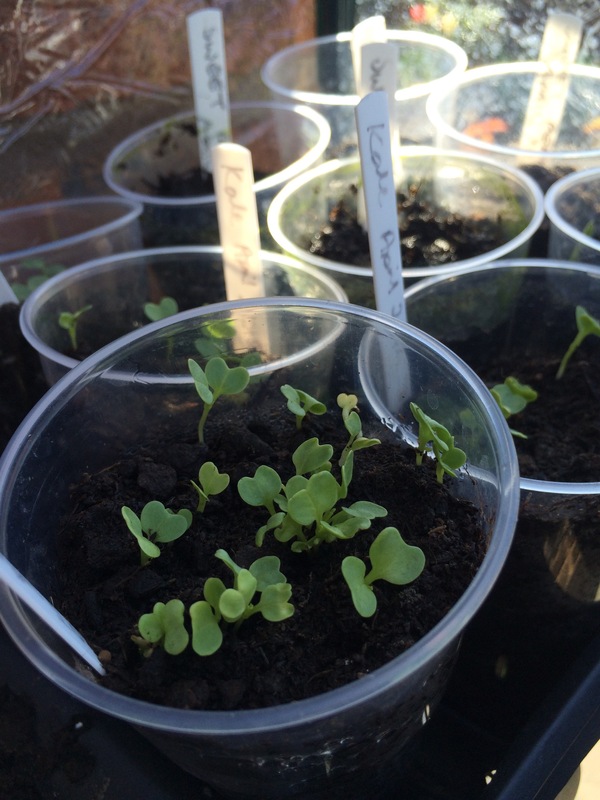 The seeds have slowed down a lot this week! I’m just praying for some nice weather to help them along a bit! Have you got anything growing? 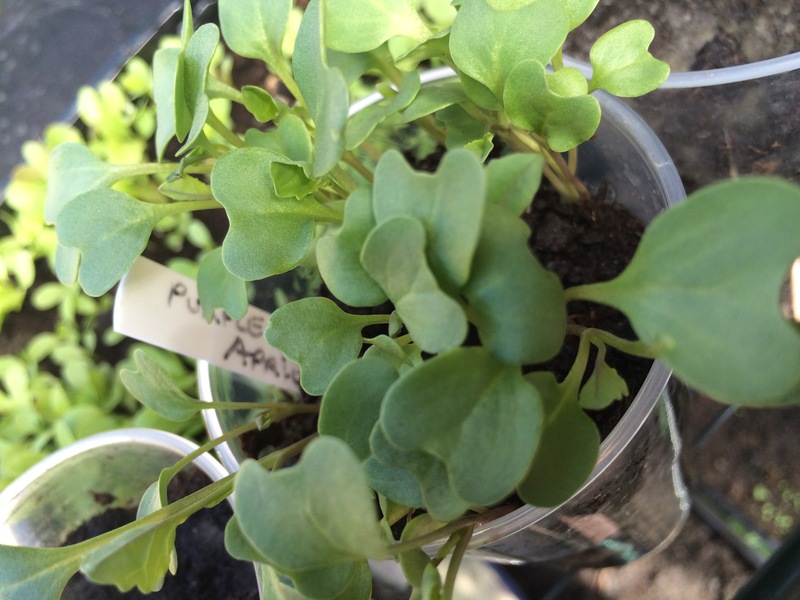 Love your blog, I grow over 200 different kinds of seeds and plants, so too many to list them here! 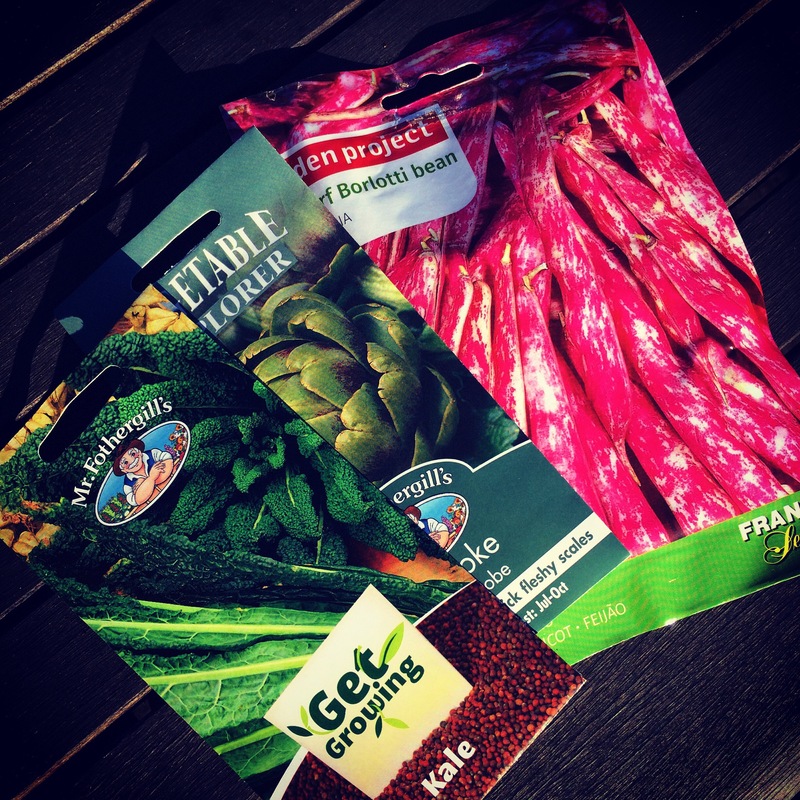 I also do seed-saving and heritage seed growing and sharing. I just love plants, in case you haven’t guessed by now! And thank you for following my blog too. Cheers, Suz. I bet it does! I am trying to be more self sufficient – it tastes so much better doesn’t it!! Thanks for an informative post. I always buy seedling but this might make me rethink. Cheaper, more fun and possible selective breeding. Thanks for visiting my blog.